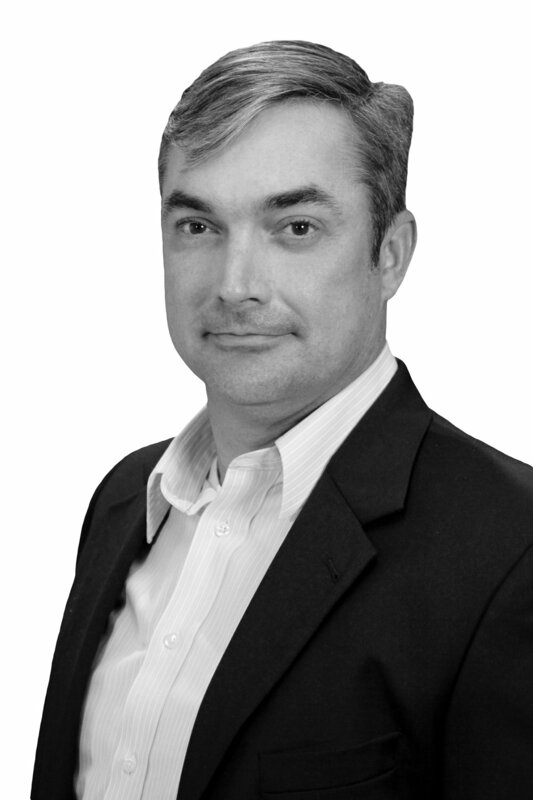 As Fischer’s leader for Enterprise Services Bryan is responsible for driving strategic account and revenue growth. Bryan specializes in strategic planning and consulting services. Bryan is responsible for leveraging the real estate portfolio strategy of Fischer clients, broadening and aligning them to other business units in a proven methodology. Bryan has a strong understanding of solving macro problems global organizations face in the real estate space, BPO, Corporate services and IT. Bryan’s division also provides capital market surveillance for transaction support services. Bryan works closely with asset management functions with a heavy focus on lease administration services both offshore/onshore for global companies concentrating on new finance & accounting regulations. Bryan has a strong analytics background concentrating on BPO services. Prior to joining Fischer, Bryan has had extensive experience in consulting and outsourcing of back office services both onshore and offshore models. Bryan was the top producer in professional services for a $38 billion Japanese company where he held numerous positions in sales and started their BPA (Business Process Automation) division. Bryan has also served as senior leadership at Accenture where he was Executive Vice President of Commercial Sales under Credit Services division with a strong focus on the REIT and landlord vertical. While at Accenture in addition to onboarding multiple clients Bryan signed up Cushman & Wakefield for a multi-year global contract with services onshore and offshore in India. Bryan has contracted over $890M in revenue over his sales tenure.